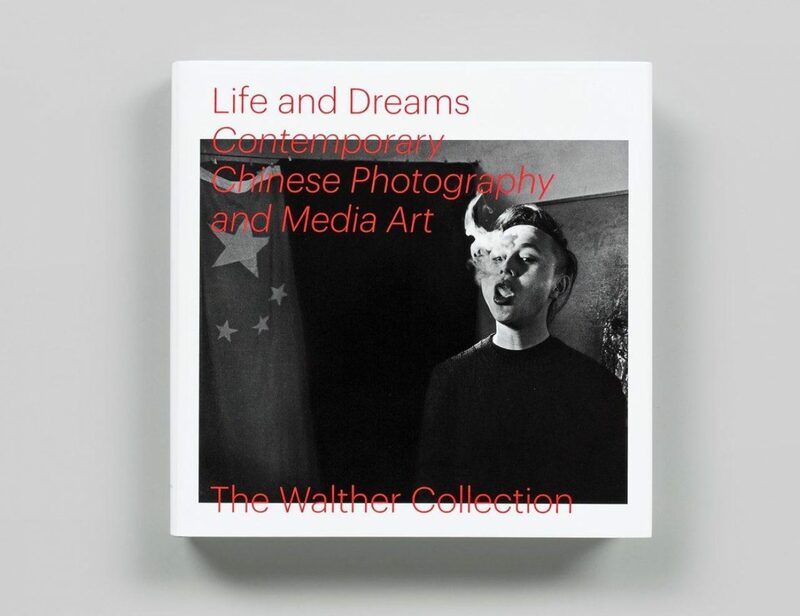 Life and Dreams (2018) is the first extensive catalogue of works by Chinese artists represented in The Walther Collection. The publication demonstrates the remarkable speed with which photography and media art have occupied important positions within the field of experimental Chinese art since the early 1990s. Recent Histories (2017) unites the perspectives of fourteen artists of African descent, who investigate social identity, questions of belonging, and an array of sociopolitical concerns. O Futuro Certo (2015) presents selections from Guy Tillim’s most influential works and series of the last decade. 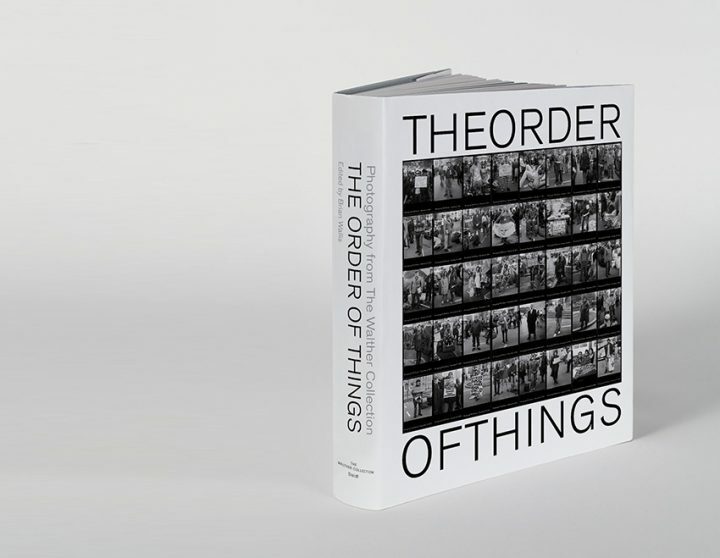 The Order of Things (2015) explores the production and uses of typological sequences, serial imagery, conceptual portraiture, archival imagery, and time-based performance in photography from the 1880s to the present. 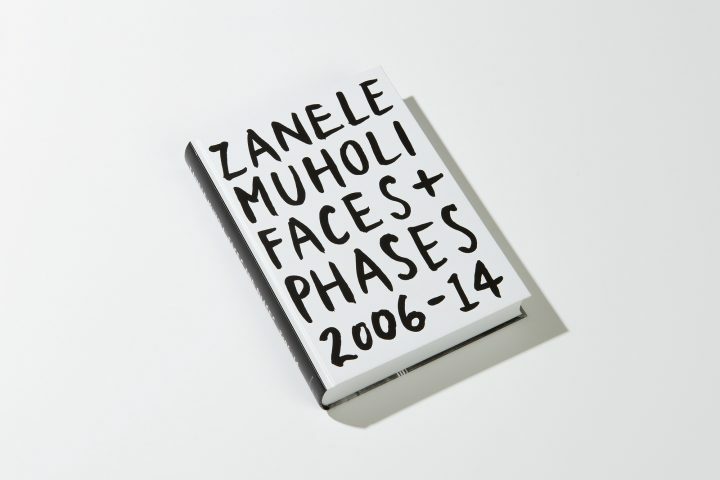 In Faces and Phases (2014), Zanele Muholi embarks on a journey of "visual activism" to ensure black queer and transgender visibility. 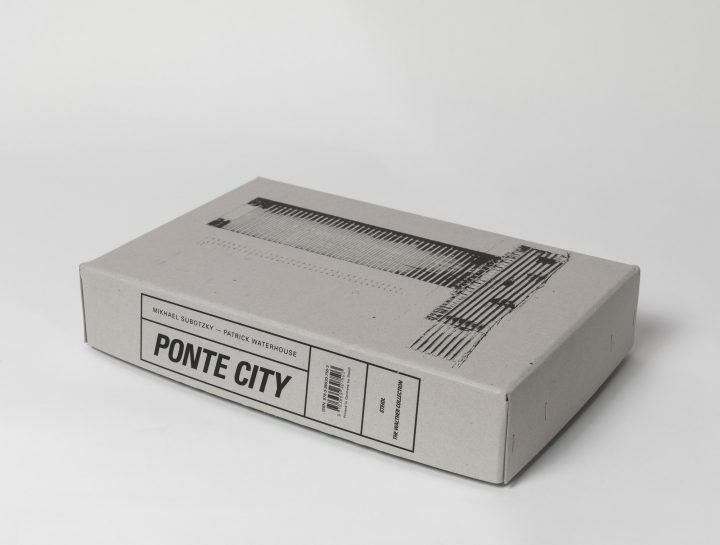 Mikhael Subotzky and Patrick Waterhouse photographed and documented the residents and spaces of Johannesburg’s iconic apartment building, Ponte City, for more than six years. Gulu Real Art Studio (2013) features studio portraits collected by the photographer Martina Bacigalupo from the Gulu Real Art Studio in Gulu, Uganda. The Black Photo Album (2013) presents Santu Mofokeng’s collection of private photographs commissioned by urban black working- and middle-class families in South Africa between 1890-1950. 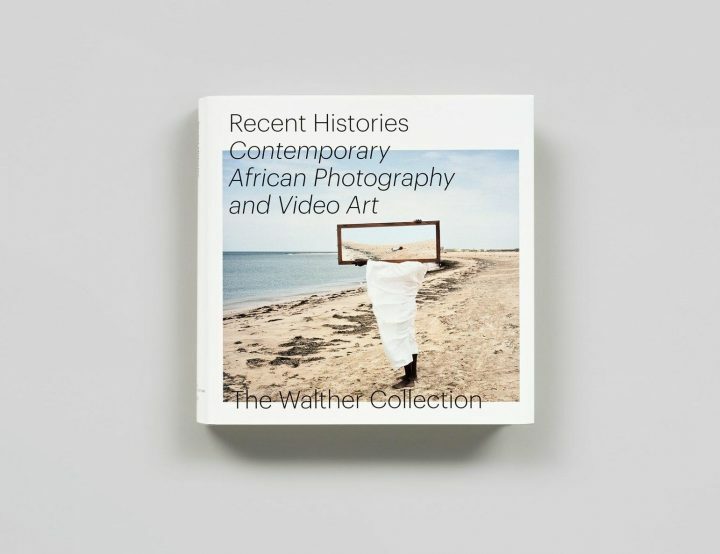 African Photography from The Walther Collection (2010–2013) investigates African photography and video through the themes of portraiture, landscape, and the historic archive. 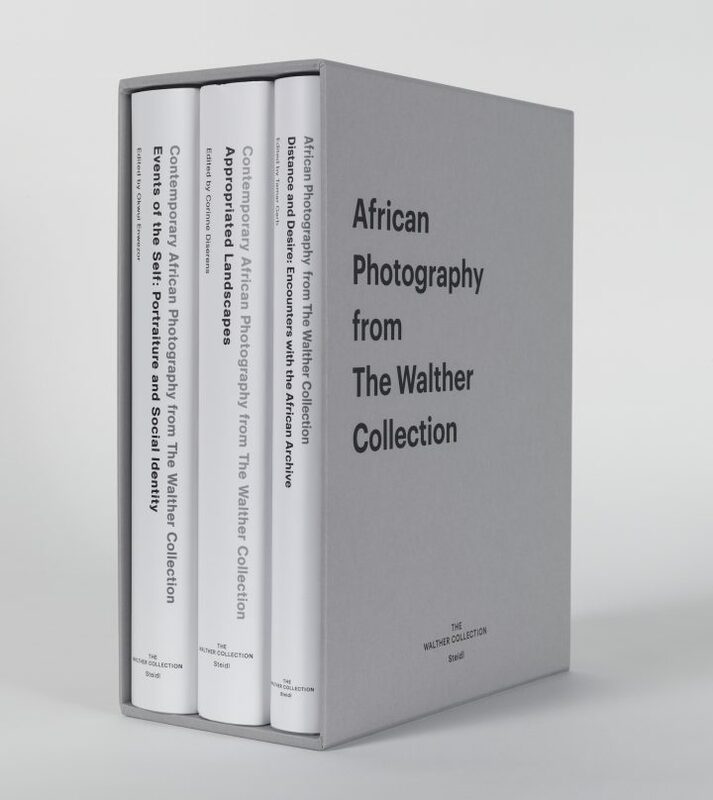 The three-volume slipcase includes Events of the Self: Portraiture and Social Identity, Appropriated Landscapes, and Distance and Desire: Encounters with the African Archive. Distance and Desire (2013) is the first major catalogue to stage a dialogue between the ethnographic visions of late nineteenth and early-twentieth century African photography and engagements with the archive by contemporary artists. By examining the effects of war, migration, colonisation, industrialisation and ideology on South Africa, Namibia, Angola and Mozambique, Appropriated Landscapes (2011) reveals the varied histories of these regions and their peoples. Events of the Self (2010) presents the work of three generations of African artists and photographers with that of modern and contemporary German photographers.